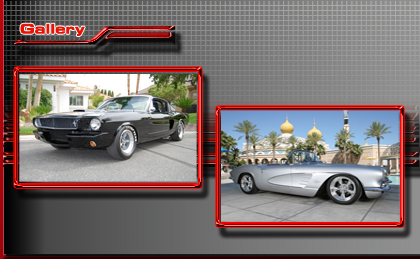 Tucker's Performance Center has the ability to build your dream car or truck from the ground up! Tucker's Performance Center was founded in 1978 and, for the first few years in business, was named Turbos by Tucker. The shop quickly became known for its ability to build bullet-proof engines, transmissions and rear axles and was soon building award-winning custom and restored cars and trucks. The company changed its name and truly became a "one stop shop" when founder Rick Tucker opened Tucker's Collision Center and put both businesses in one modern 24,000 square foot facility. If it's your family vehicle that needs service or your classic car that's in need of a frame off restoration, Tucker's is up to the task! Our skilled technicians can repair and service all makes and models of cars and light trucks.